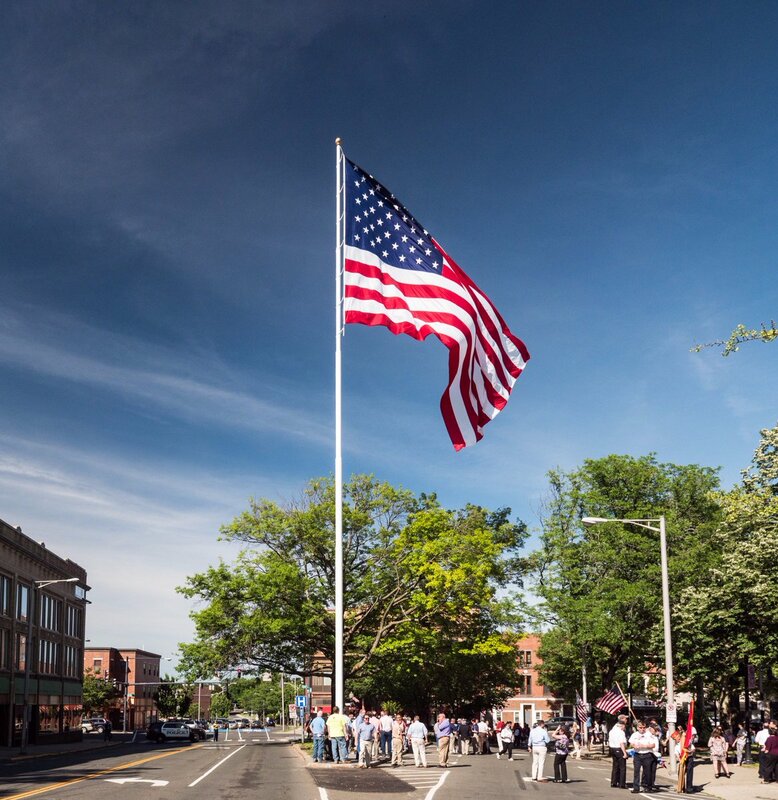 The Danbury Democratic Party is committed to selecting qualified citizens who are committed to serving our community who will work hard to earn your votes for the benefit of the Danbury community and all of its residents. We will work to establish a government that speaks directly and honestly to its constituents. Specifically a government that respects the Charter of the City of Danbury and the principal that government, its policies and actions should be honest, transparent, and work for the benefit of all residents of the city. We believe in the fundamental position that all residents should be able to trust their government and be able to actively participate without fear of retribution or coercion. As a party, we pledge to promote equality under the law and respect for all persons regardless of gender, race, disability, ethnic or national origin, or sexual orientation. We will strive to uphold individual dignity and to recognize the value of diversity while working to preserve and promote the sense of community that unites us all in our day-to-day struggles and successes. We will work to heal divisions in our community and believe that government works best when all the people of Danbury are brought together. We support fair and balanced budgets and tax policy that is fair to all our residents especially senior citizens and veterans. Parking is available in the street at no charge after 5:30PM. Garage parking available at Bardo Garage at Library Place and Patriot Garage on Delay Street. Jahana HAyes will be special guest speaker. Your website for Johanna has published today does not work. I would like to attend the event. Please call me so I can register. Elliott W Woolwich 860-355-1516 or 860-488-7632 Thank you. Also could you please provide the tel number for the headquarters and hours of operation. People should be there every evening from 6:30 until roughly 8pm for the next month. Weekend canvassing generally starts around 10 am on Saturday and 11 am on Sunday. From now until the election, Headquarters is open daily from 11 am until 9pm, (opening earlier on Saturadays). 1:52pm The Senate began a 15 minute roll call vote on confirmation of Executive Calendar #200 David Bernhardt, of Virginia, to be Secretary of the Interior. Confirmed: 56-41.